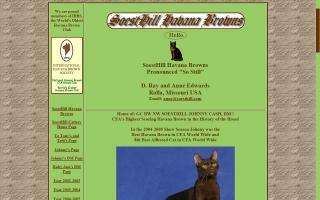 Havana Brown Cat Breeders Directory - O Kitty! 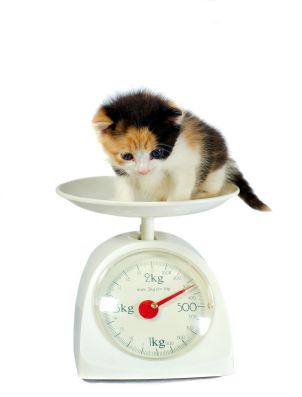 The Mokolea Cattery aims to promote Havana Browns by exhibiting them at cat shows and providing information to anyone interested in this breed. Havana Brown cats and kittens. 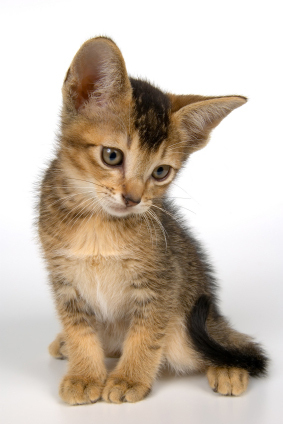 These rare cats have mahogany brown coats with brilliant green eyes. 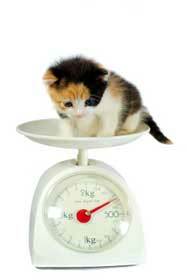 Site features show quality and pet quality kittens. 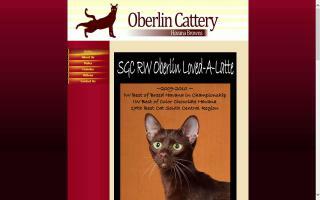 Provides Havana Brown cat breed profile, pictures, breeders, and responsible catteries. Katzenzucht von Orientalen: (OKH) orientalisch Kurzhaar, orientalisch Langhaar (OLH, Javanesen, Mandarin), Balinesen, Siamkatzenn und Havana.